After my late check-out at the Waldorf Astoria, I had to move to my next hotel – Hampton Inn Panama City. I tried to walk it, but after taking a wrong turn and getting hopelessly lost (the badly maintained sidewalks aren’t kind to a spinner carry-on either), I gave up and took a cab. I read online that most taxi rides within the city should cost no more than $2, and the key is to not negotiate, and just leave what seems to be an appropriate fare, so I did just that – handed the guy $2. I probably overpaid, but it is still better than getting completely ripped off. By this point, it was fairly late in the afternoon, the weather wasn’t being kind, so my plan was just to check out the metro (subway) system, get myself a metro card, grab some food, and spend the rest of the evening working on my dissertation. The Hampton Inn is in the Cangrejo district, which is sorta like the (older) casino district. 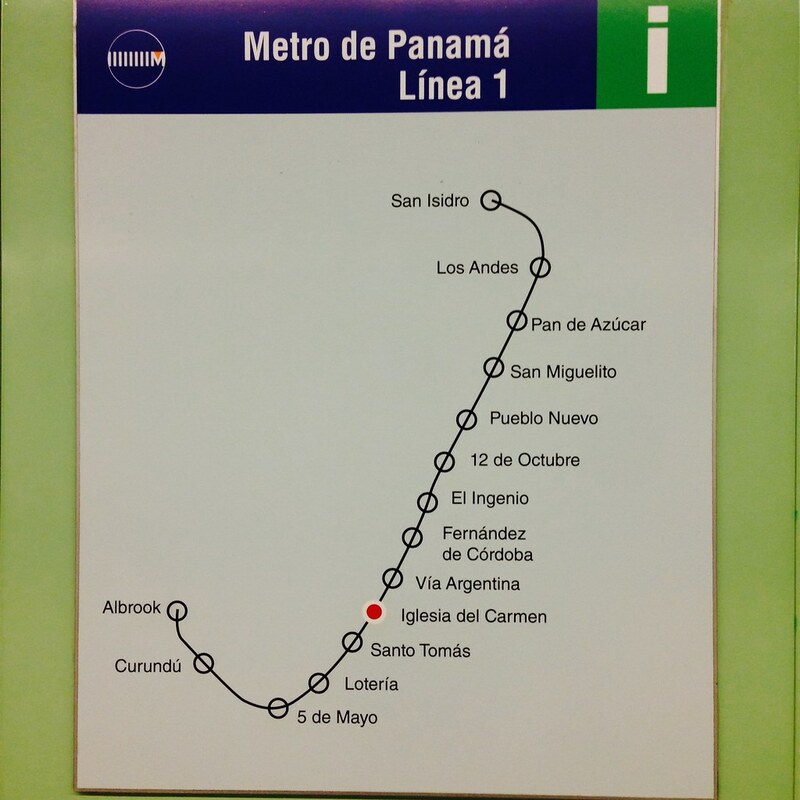 It is located equidistance between two subway stations – Via Argentina and Iglesia El Carmen. 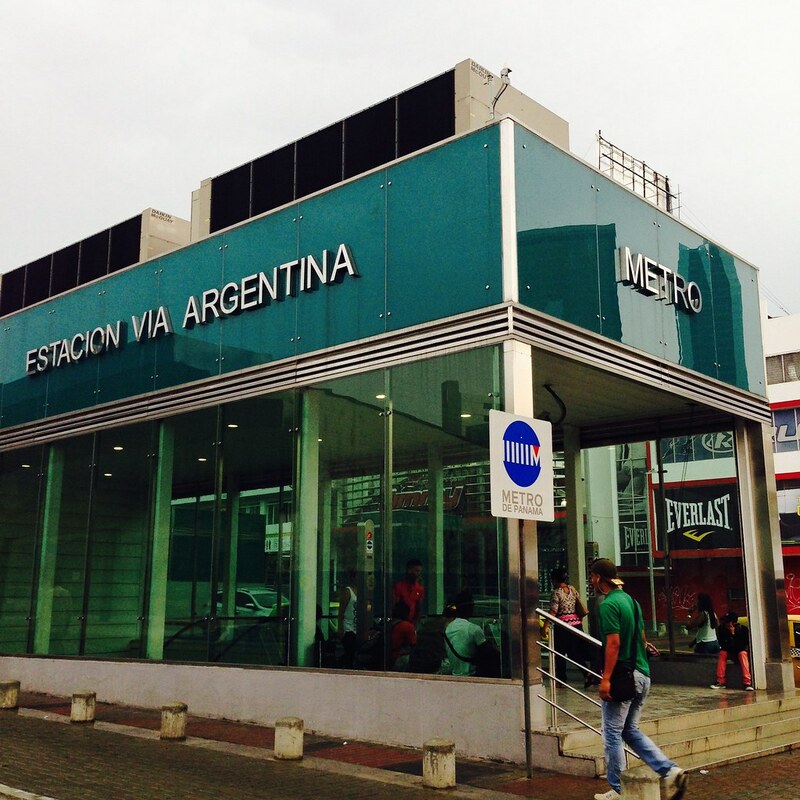 I decided to head towards the one at Via Argentina. The machines at the subway station have both English and Spanish. You just have to push the EN button for the English menu. They vary a little bit. Some of them dispense change; others don’t. 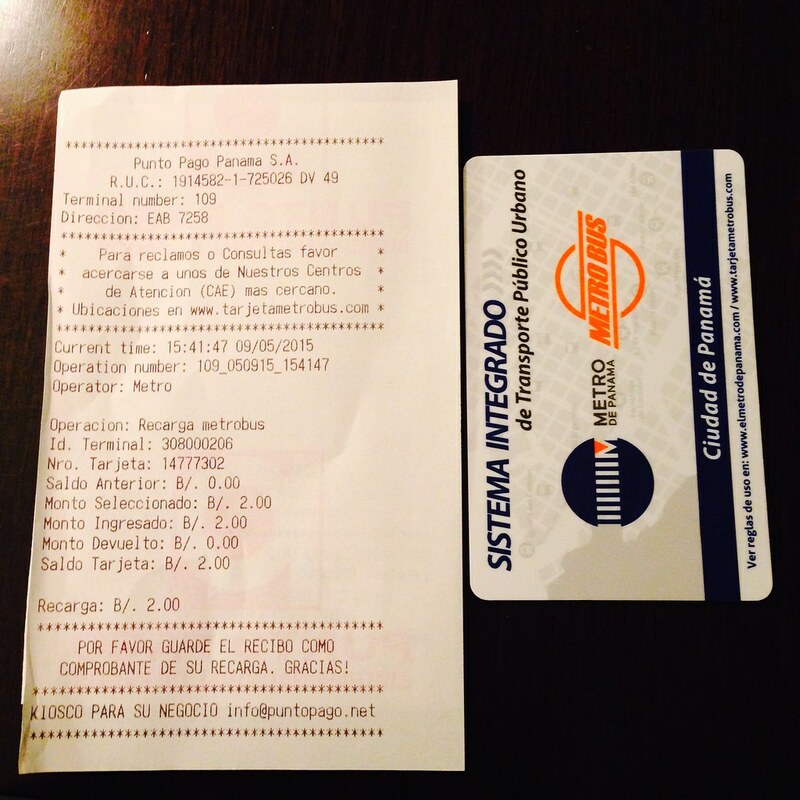 I found one that gave change, paid $2 to buy the card, and then loaded up the card with $2. On a funny note, I looked so confused (the English was actually slightly confusing), that some abuela came up, grabbed the card from me, and started grabbing dollar bills on my hand, and pressed all those buttons like a pro. She must have been secretly sighing. Rides on the subway cost $0.35, and I am guessing you can’t get your money back, so not loading too much is probably a good idea. 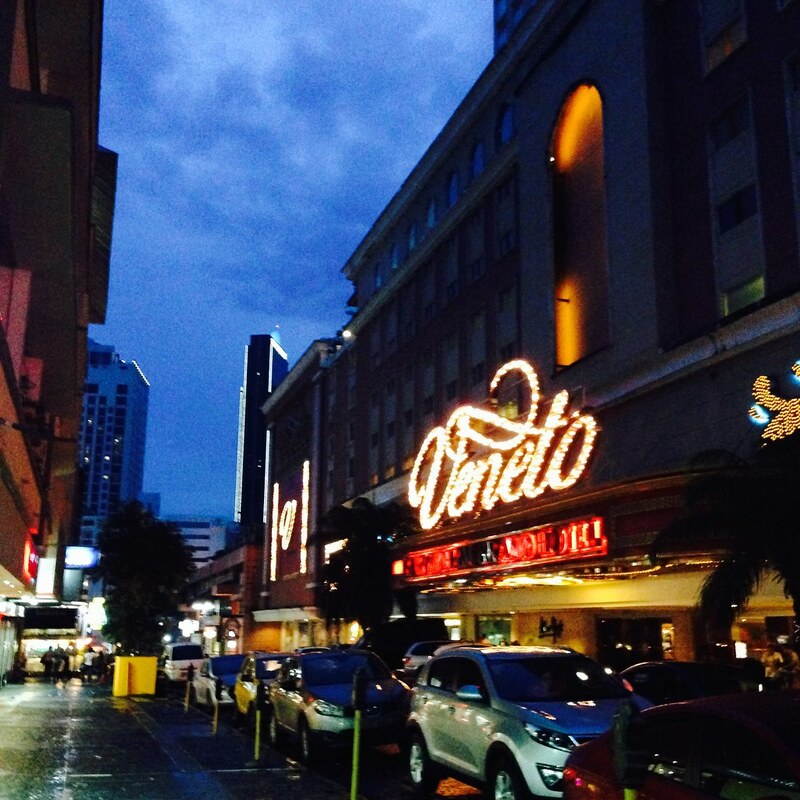 According to LCB, the Veneto is the largest casino in Panama City with 56 table games and 625 slots. Not only is the Veneto the largest, but in my opinion, also the best. This is because there is an abundance of beautiful Columbian prostitutes on the casino floor. I do kinda enjoy people-watching, but there weren’t people to watch in the Veneto. The bar area does show a lot of MLB games, though! One of the upsides of being in the casino/slightly seedy underbelly area of a city? 24hr eateries. I did not go into any of them, but it is always nice to know that one has options. So, why the title? 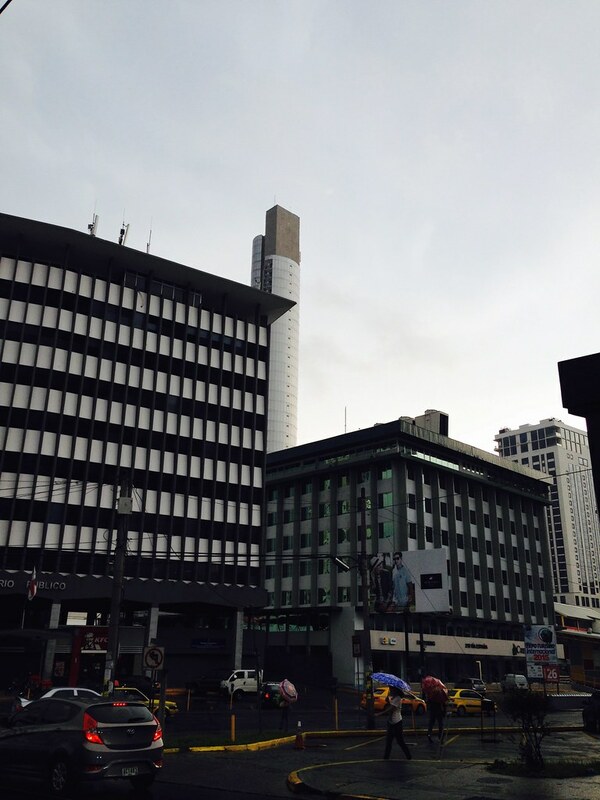 In my short walk around my area, I guess I do find that Panama City is a city of contrasts. By the waterfront are all these aspirational (not in my opinion, but I assume they built it for that reason), modern high rise buildings, which is very much in keeping with Singapore’s (or Dubai, or Shanghai) style of building these spectacular eyesores buildings. But if you look at the ground level, sidewalks, roads, are not exactly in the best state of repair. Potholes, cracks etc. characterize the streets beyond the glory and glitter of the waterfront with its shiny hotels, banks and malls, the ground tells a different story.